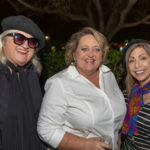 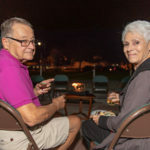 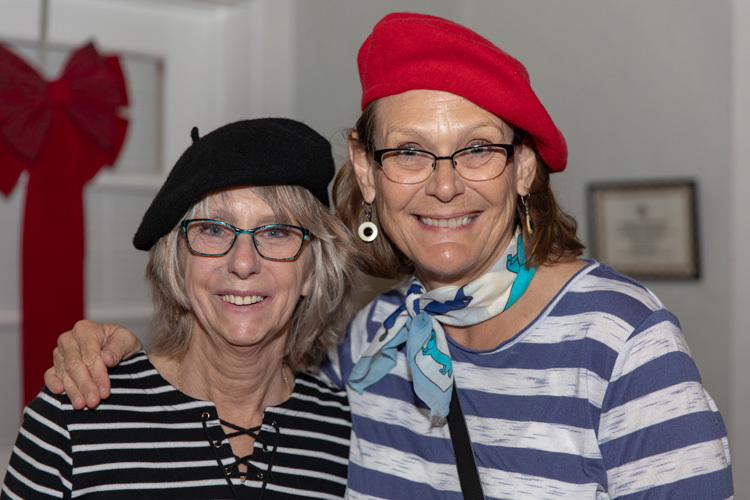 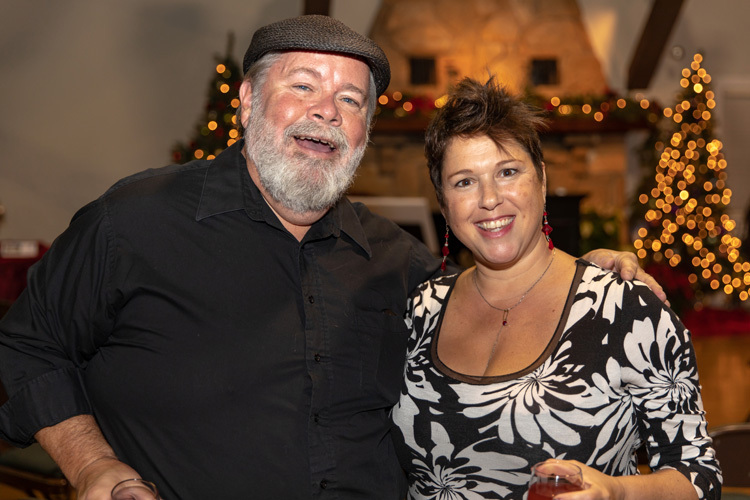 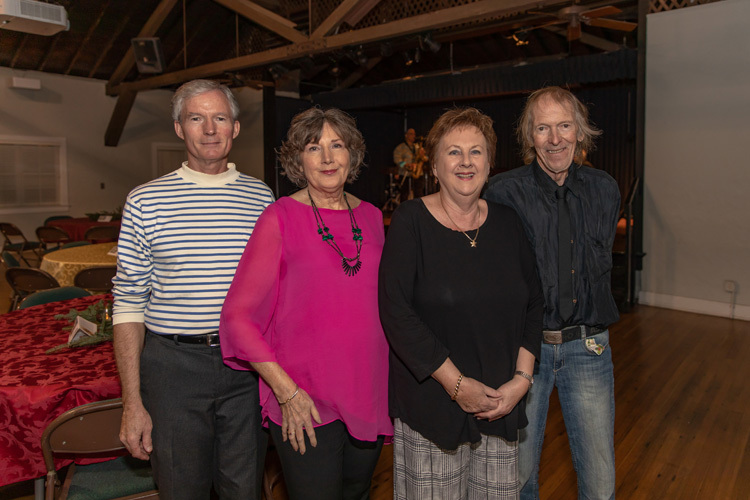 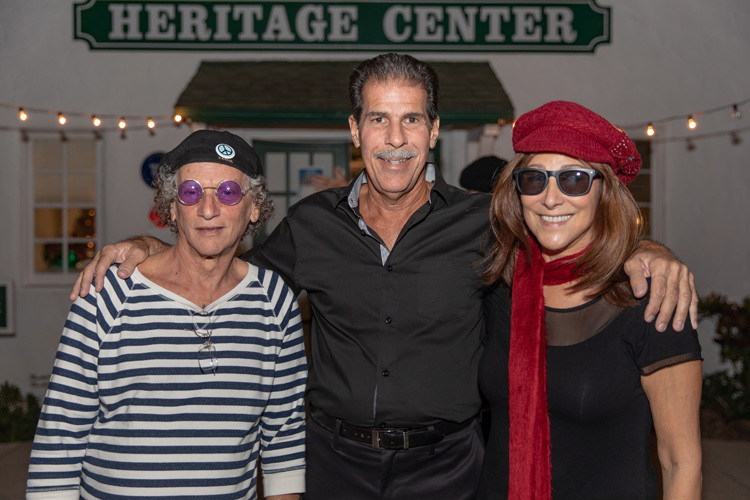 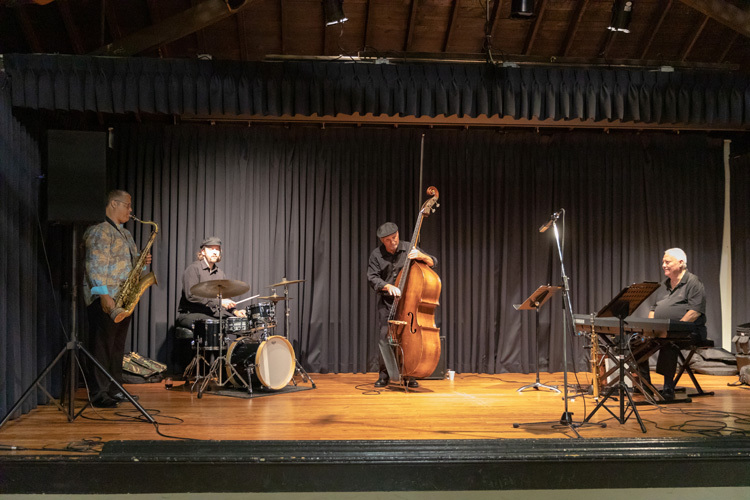 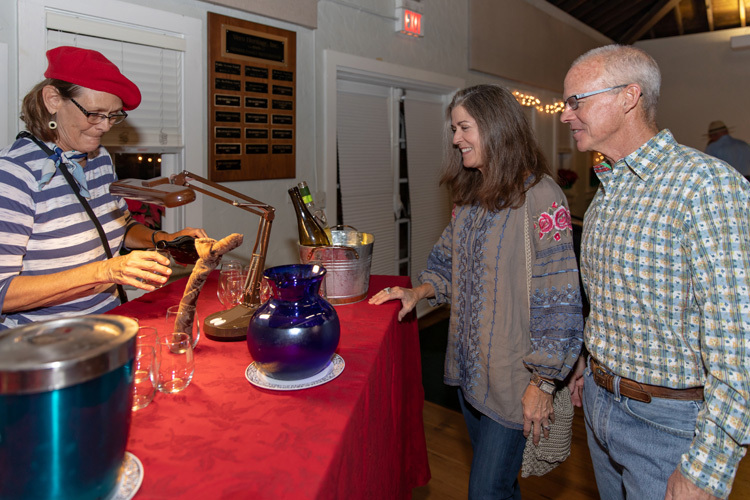 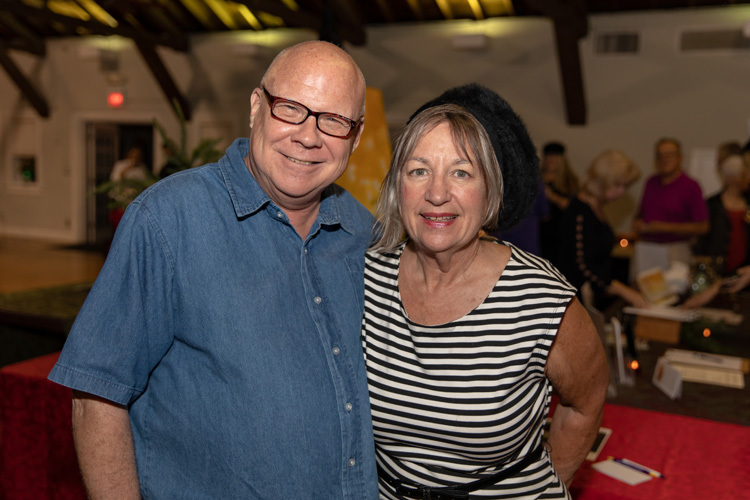 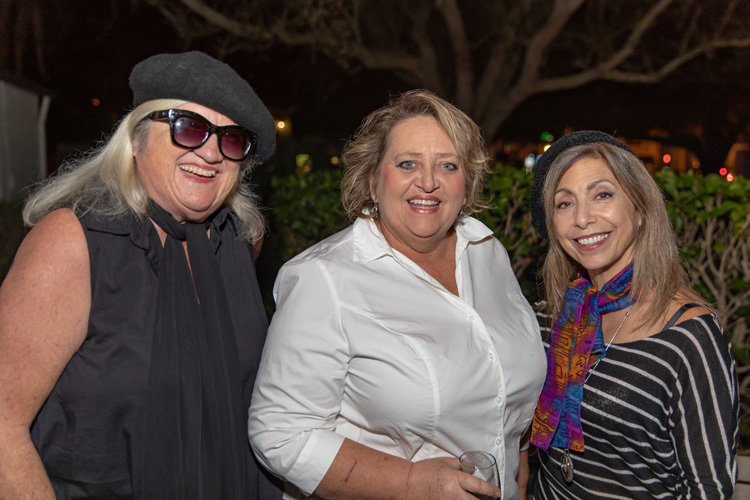 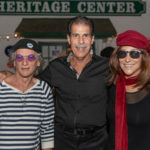 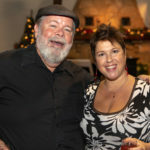 The Heritage Center was overrun with beatniks and cool cats at the recent Poetry, Wine & all that Jazz fundraiser to benefit Stouthouse, a not-for-profit artist residency founded by Quentin Walter to preserve the home and legacy of her late husband, Weldon J. Stout. 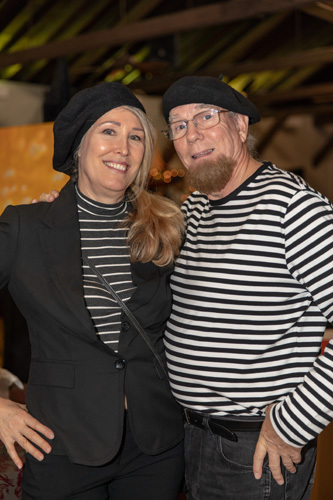 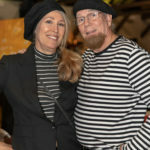 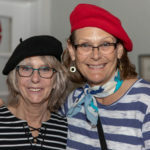 Guests, attired in bohemian-chic stripes paired with black pants, berets and soul patches, got into the spirit of the 1950s social movement, a time of philosophical poetry and prose. 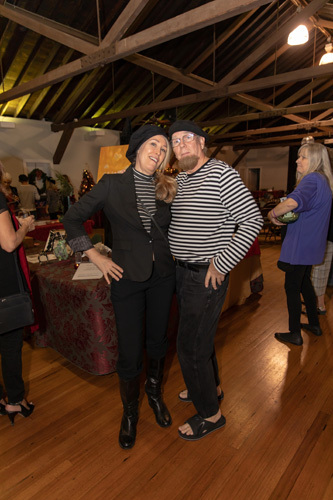 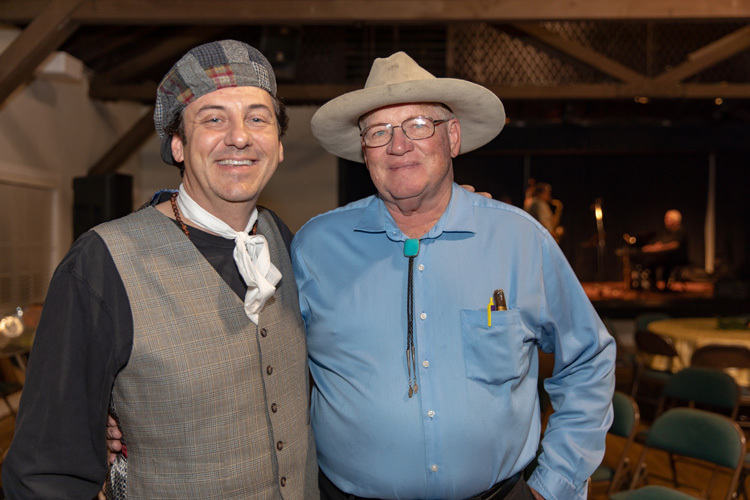 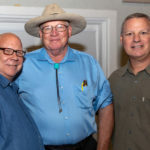 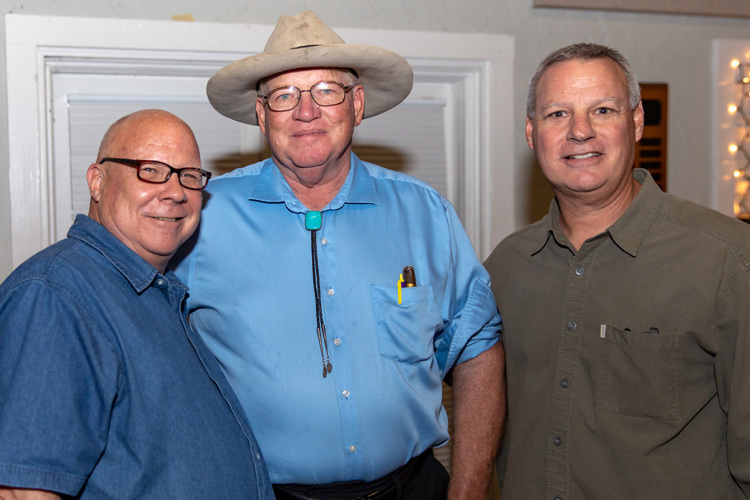 Aesthetes gathered in small clusters and perused silent-auction items before savoring the chance to hear masterpieces unfold, as poet and musician John Lunar Richey, the current Stouthouse artist-in-residence, painted pictures with his words. 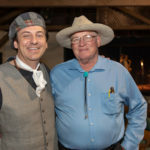 “Quentin, I applaud you. 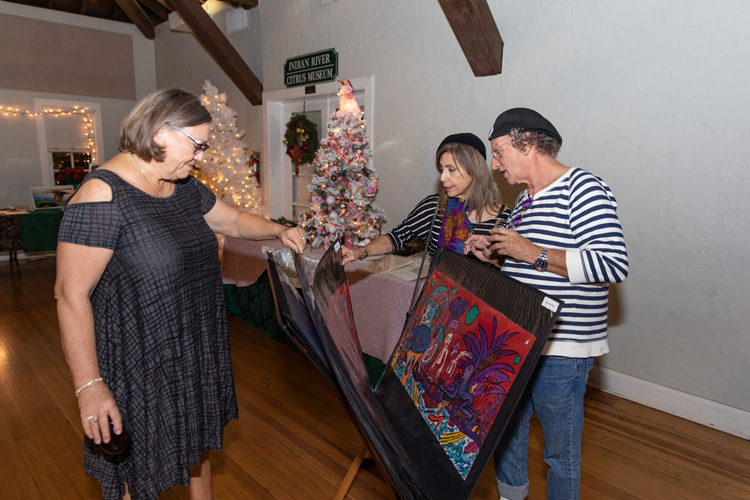 Having these artists come from all over the world to work in Sebastian is a unique feature of this very unique area, which is so rich with culture, art and artists. 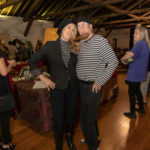 I feel like I’ve found a little Eden here,” said emcee Xaque Gruber, who charmed the audience as he introduced the poets and musicians. 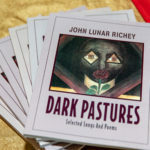 As Richey imparted his rich prose, he took the audience back to his childhood, sharing what life was like living with cerebral palsy. 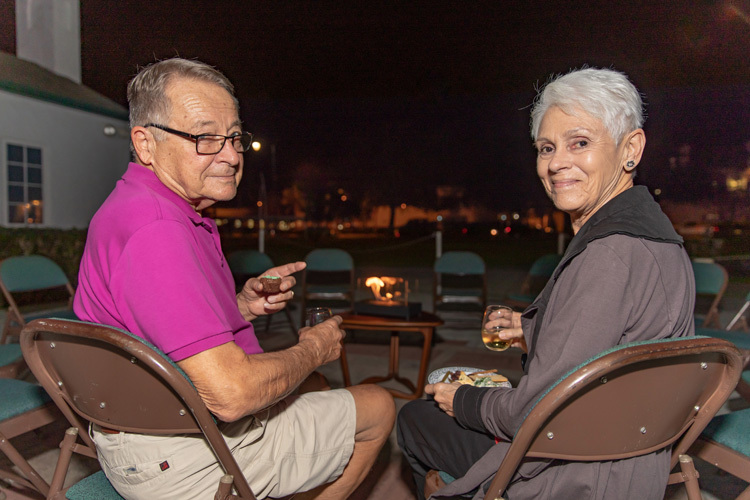 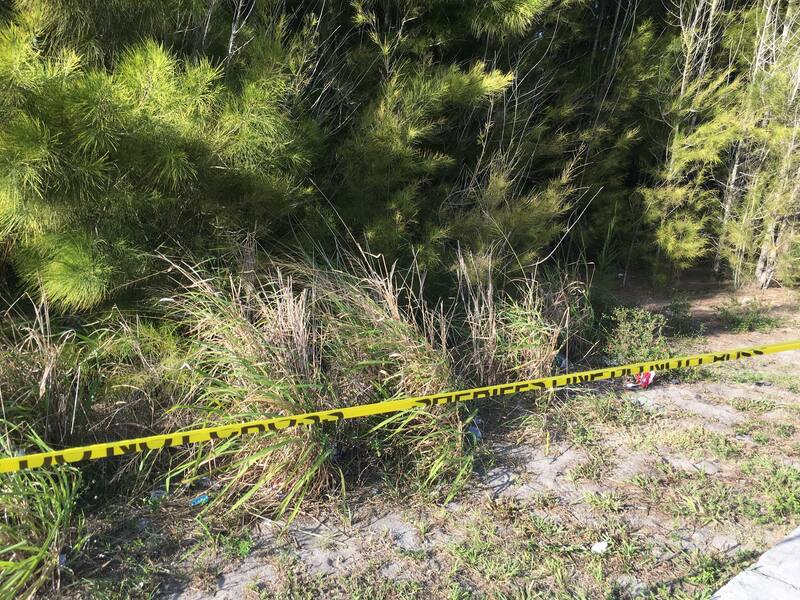 “It was poignant; it was very hurtful to hear,” said Walter. 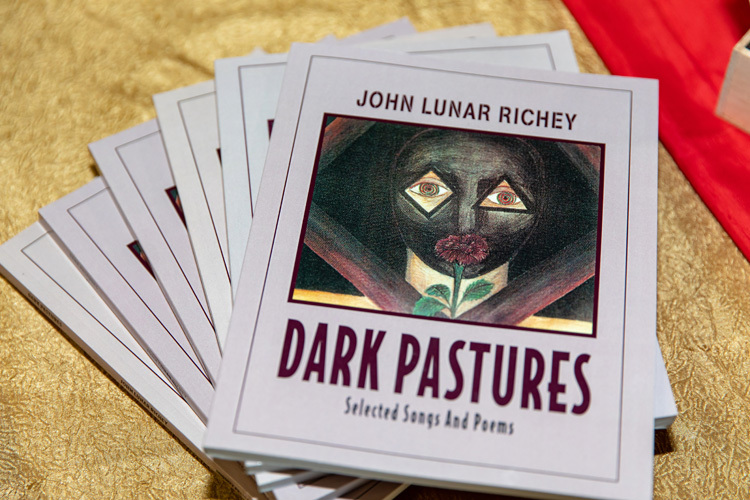 Richey follows a line of artists afforded the opportunity to immerse themselves in their work. 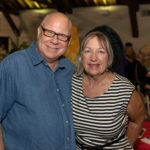 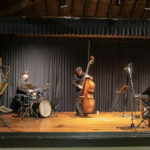 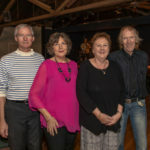 In addition to Richey and Valenzuela, Stouthouse has hosted Swedish painter and musician Ulf Enhorning; Nashville portrait artist Kyle Baker; Cuban contemporary artist Manuel Ojea; and Americana singer/songwriter Peter Myers. 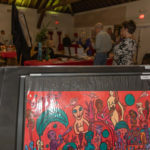 Funds from the evening will go toward a stipend for the next artist-in-residence, Mary Pratt, an impressionistic painter from Atlanta, Ga.
Stouthouse, designed and built by Stout in the ’80s, showcases several of his stained-glass installations and original oil paintings as well as the Seth Thelonious Alvin Foster Art Collection of works by artists from around the world. 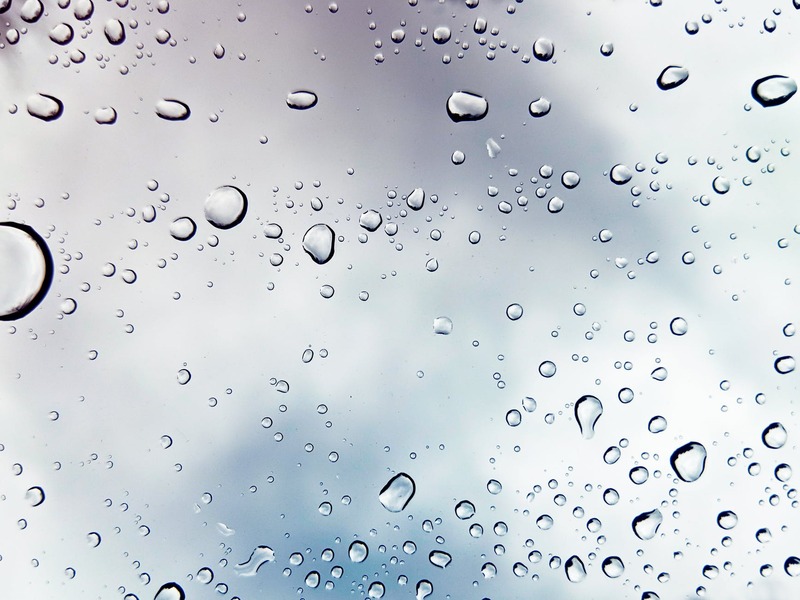 “Art is like breathing to me. 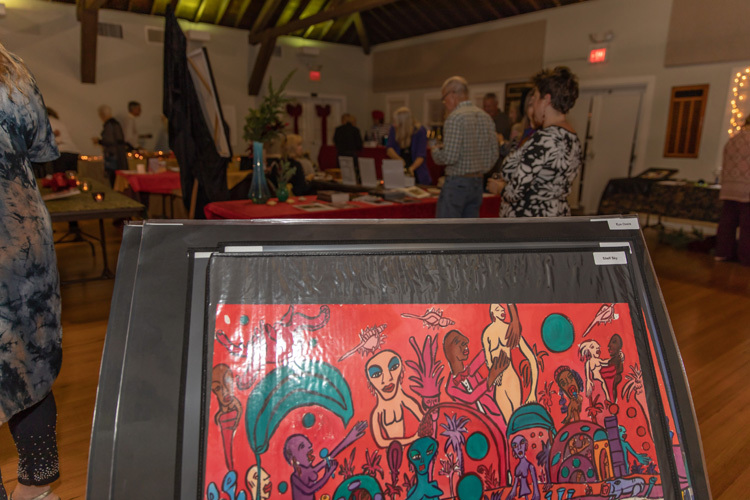 It speaks to me and I speak through it,” says Walter, explaining her commitment to provide space for artists to practice their craft in solitude. 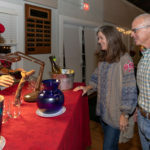 Walter plans to host a Martini Madness event in April, featuring an exhibit of works by Mary Pratt. 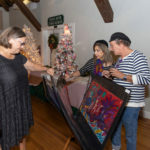 For more information, visit stouthousewhereartistscreate.org.